The Christian-Marc Olmos Vente Foundation, within its limited scope, tries to bring to reality the theory of “The Fourth Way”, that is, the competitive economy of eco-being. The harmony between the competitiveness of an economic activity with the environmental and social context, the welfare of the people being the key purpose of the project. Because the current economic system based on unlimited growth has as a consequence the uncontrolled exploitation of natural resources that can affect all humanity in the long term, and a social imbalance that makes the rich even richer and the poor even poorer. That is why the Fourth Way is necessary to correct these inequalities via an economic model based on sustainable policies that promote the current and future happiness of societies. 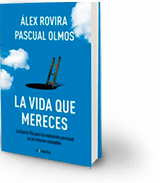 This philosophy can be read in the book “La Vida que Mereces” (That Life you Deserve) by Alex Rovira and Pascual Olmos, whose rights have been donated to the Christian-Marc Olmos Vente Foundation. 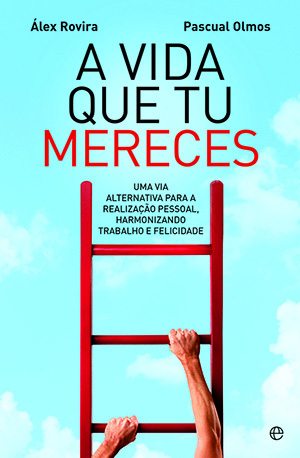 Publication of the edition in Portugal, third edition in Spain and new pocket-format edition. Is it possible to have the life we ​​deserve in these times? How do we fight the anxiety that causes us not to achieve what we want? 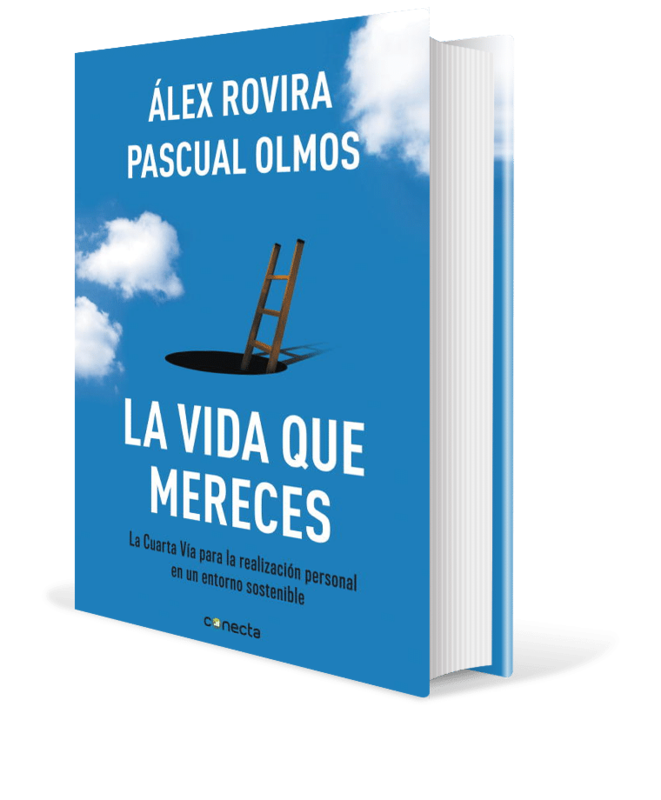 Interview with Alex Rovira and Pascual Olmos. The book “That Life You Deserve”, published by them, offers a way: the fourth way. It is not an economic crisis, it is a crisis of social values. There are business leaders who have generated toxicity. It is a manual that helps create mirrors where you can look. It establishes harmony between people, the environment and competitiveness. Economic growth must be compatible with workers’ happiness and the sustainability of the environment. The fourth way for personal fulfillment in a sustainable environment.